What is New About Clothing Labels? From amazing samples, new offerings, educational content, everything you need to know about creating your custom clothing labels with Sienna Pacific is here. Visit Our Clothing Labels page. 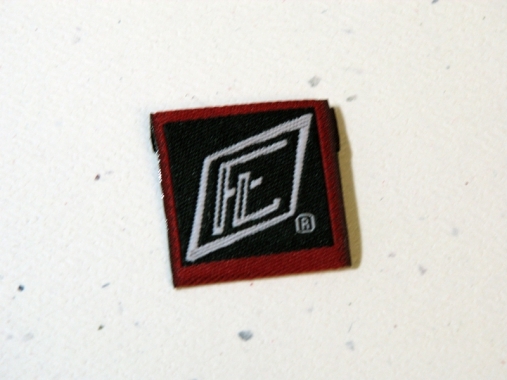 Professional custom woven labels will give your clothing and accessories extra appeal. If you are a clothing or accessories designer or if your niche is handmade products or crafts, consider investing in clothing labels. Do Your Products Really Need Clothing Care Labels? Why Should You Label Your Handmade Creations? With custom woven tags with your name or logo attached to your creations, you are making it easier for people to remember you. 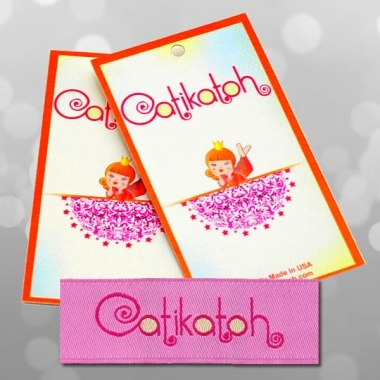 Promote your handmade designs by attaching a custom made label to your products. 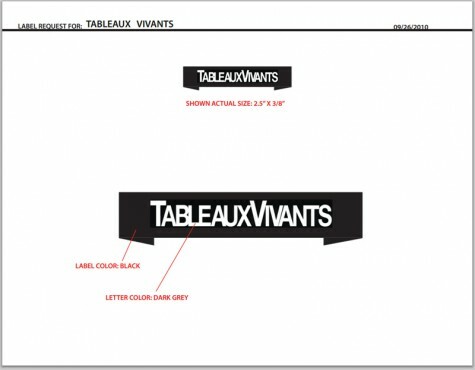 Do You Need Professional Labels for Your Products? Woven vs Printed Labels: Which One is Right for You? Pet Accessories Designers: Why Labeling Your Product? the Power of the HANGTAG!